Recently, Shahrukh Khan and Kajol starrer My Name is Khan completed 7 years of its success.The movie dealt with the controversial issue of terrorism and racism and was set in the 9/11 era. The movie was a somber reunion for the B-town's magical trio Shahrukh-Kajol-Karan Johar, who were rekindling their power of love and storytelling after a hiatus of nine years. For Shahrukh Khan, this wasn't one of those usual roles where the hero had to spread his arms and woo the heroine. 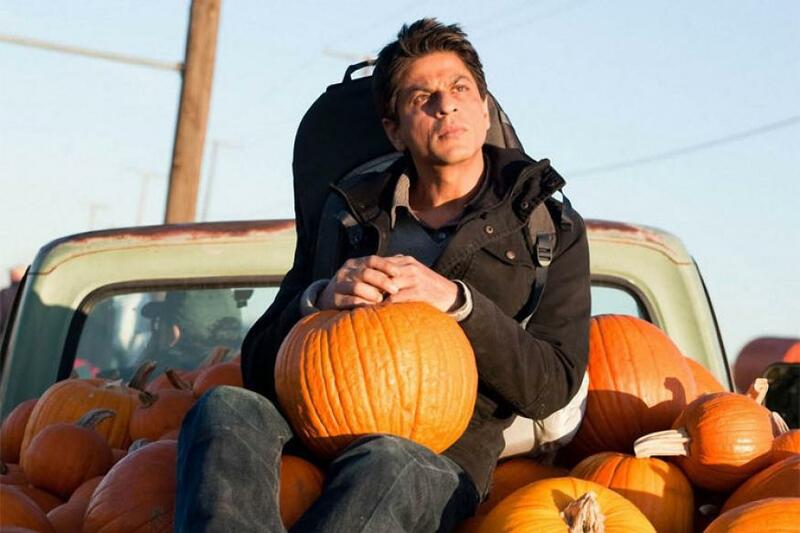 Khan played the character of Rizwan Khan, an immigrant from India with Asperger's syndrome, who later marries a hair stylist. This specific role went down very well the critics and audiences.The film also broke a lot of box office records too. Khan along with Kajol and Karan Johar won the much coveted Filmfare trophy in 2011 but sadly the movie didn't make the cut for the Oscars in the Best Foreign Film Category. But after so many years, Rizwan's character plus the film is back in the news as the esteemed author Paulo Coelho recently stated that superstar Shah Rukh Khan deserved an Oscar for his sensitive portrayal. The acclaimed writer, took to social media to appreciate the film and also claimed that this would have been a possibility had Hollywood not been biased. 'The Alchemist' author posted a screenshot from his Facebook page, that read praises for the Badshah of Bollywood. SRK was quick to reply, but in a melancholy tone, he felt that it was sad that the film is still relevant, he tweeted. Moreover, Khan also cashed in on this special mention, requesting for a face to face meeting with the celebrated writer as he is a fan, and also a voracious reader of his books. 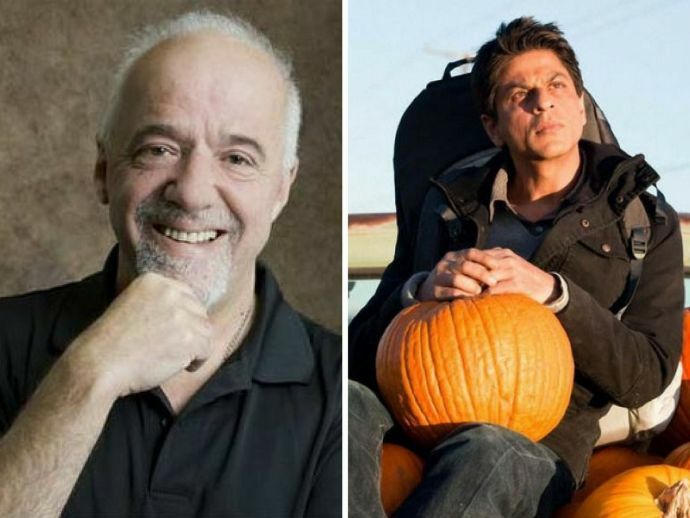 Khan earlier has sent DVDs of his films to Coelho. Director Karan Johar was also very elated at this kind comment and tweeted back, thanking him. SRK has ruled our hearts for years now and we are happy that he has found another fan in the celebrated author.